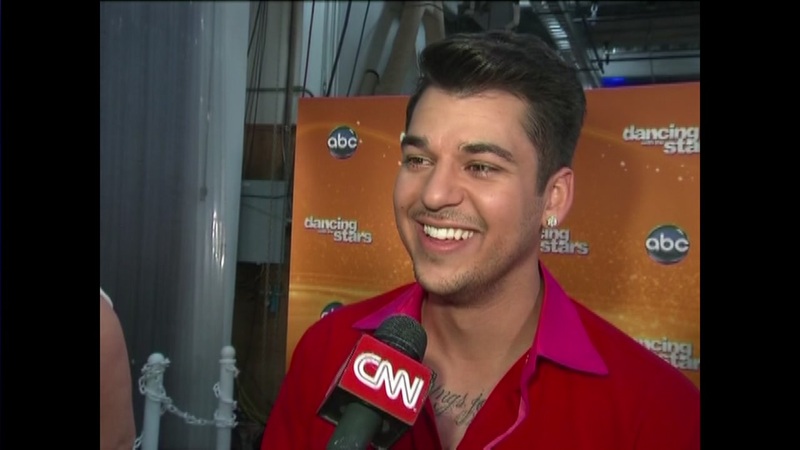 Rob Kardashian, who has struggled with depression and his weight, has not been seen on the family's E! reality show for more than two years. According to TMZ, doctors have diagnosed the 28-year-old with diabetes, a condition Kardashian was unaware he had. Kardashian has struggled with depression and weight gain over recent years. Unlike the rest of his family on "Keeping Up with the Kardashians," he's avoided the public eye for the past two years.